Let’s get organized for 2018. 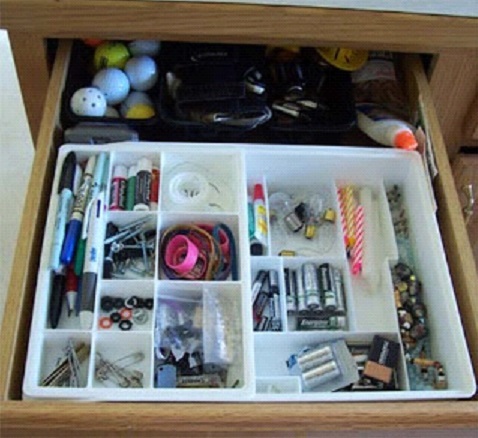 Here are some tips to help you become more organized. In your closet try to remove 10 items each day for two weeks. When you buy something new remove an item out of your closet. 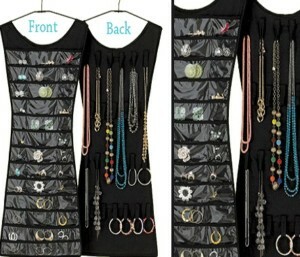 Organize your clothing by color, and style such as work, casual, formal and love items. Hat boxes are wonderful for hats and accessories. Clear bins can be used to store your shoes. 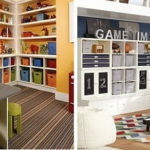 You can also go for the Extreme Makeover by removing your whole closet and starting from the beginning. 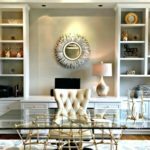 You want your closet to look like a boutique in your home. 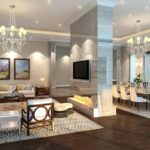 By removing all items out completely and throwing away all unused and outdated items. You want to keep everything separate in your junk drawer by metal trays, or divided drawer organizers. 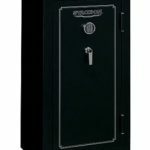 You can purchase metal boxes to store all accessories. Glass cases are good for your glasses. 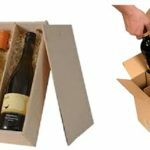 Keep your items separated and simple. 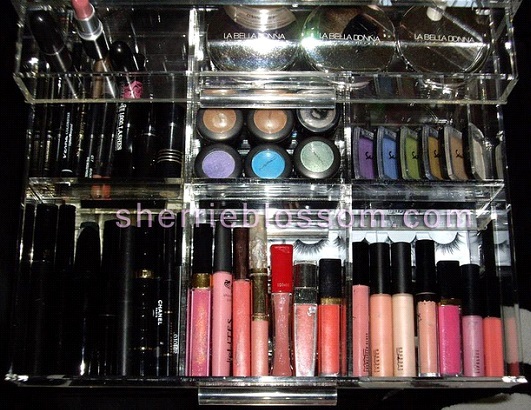 By cleaning all old and expired make up and make up brushes. Eye- Make up over 6 months old should be discarded and other makeup over a year should be discarded. Keep all your like things together. 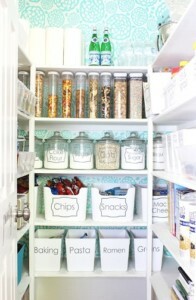 Pantries need to be organized by canned goods, pastas, cereals etc. Throw away all expired and discontinued items. 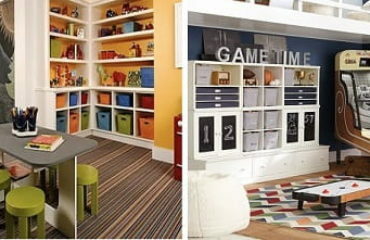 Pinterest has amazing pictures to help you become organized. 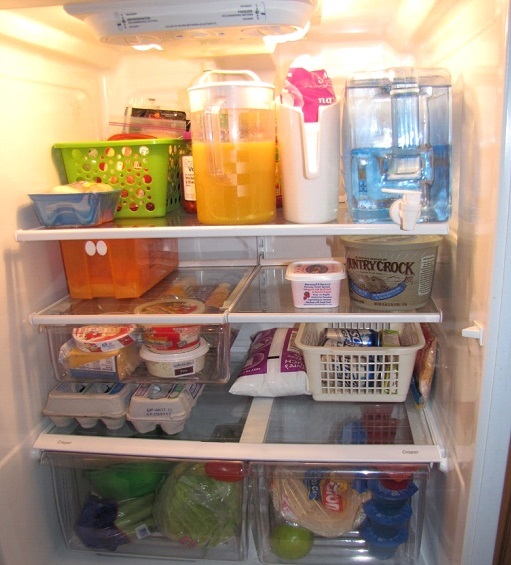 You can have baskets to hold perishable foods, canned goods, condiments and etc. Clear canisters and jars can hold pastas and flour etc. Label all your containers. 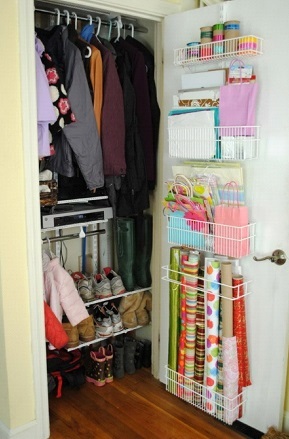 Coat closets can be organized by coats, wrapping paper, hats, boots, and gloves. Hooks, Closet rod extenders, shoe racks and bins are great to help reduce the clutter and become more organized. Organized by removing outdated and expired items. 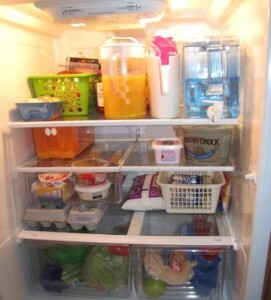 Organize produce, meats, cheeses and dairy products. Empty your garage completely and start from the beginning. 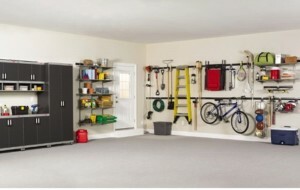 Garage be organized by gardening tools, bikes, sports activities, car cleaning supplies, and paints. Hang gardening tools, bikes, and ladders to help give you more space. Remember to have a keep, donate, sell and trash piles. Jewelry should be organized by color and styles. Throw away all misplaced items. A jewelry box or a wall organizer helps display your jewelry more efficient. Medicine Cabinets should organized by their medicine and throw away expired medicine. 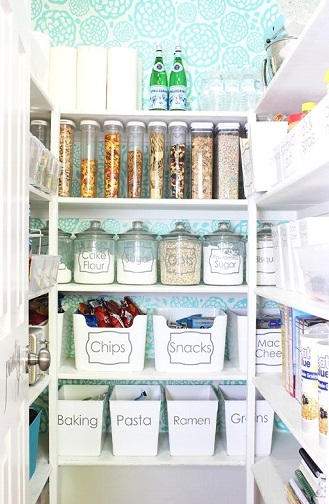 You want to organize by categories and label all containers. 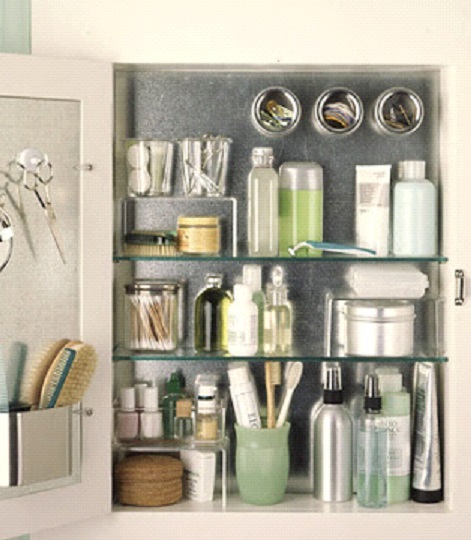 You can use bins or clear jars to help you organize your medicine cabinet. 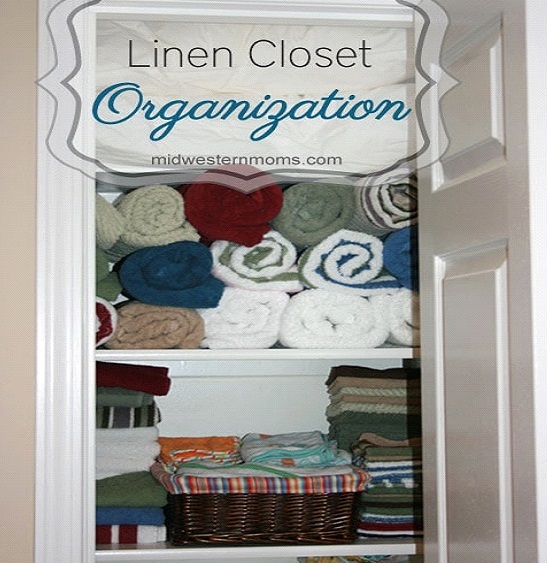 Linen closets need to be organized by comforters, sheets, pillowcases and blankets. Torn sheets, outdated bedding and unwanted items can be donated to a pet shelter. 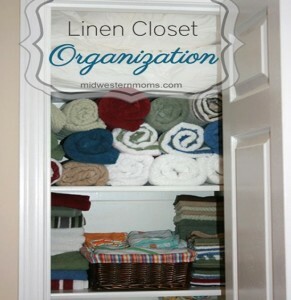 Roll towels for more room and put washcloths in bins. Sheet sets can save room by being stuffed in matching pillowcases. 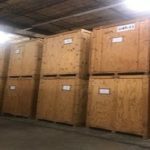 Blankets and throws can also be stored in bins. 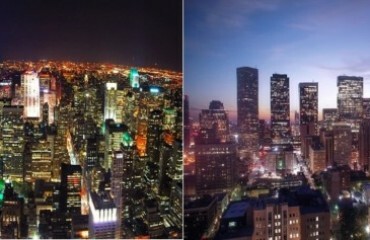 Keep in touch with friends through Facetime, blogs, social media, letters, email and shared photos.